Why would you want to 3D print in water? New research into materials shows a novel technique with applications for 3D printing. 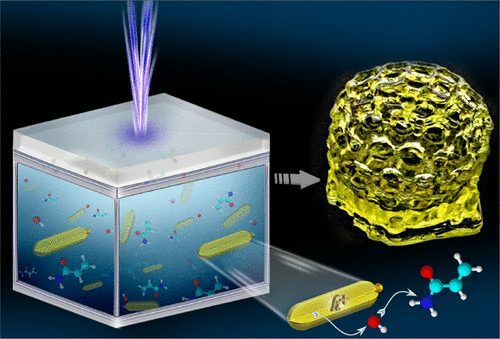 As arguably “the most versatile” 3D printing method in terms of design flexibility and speed Magdassi, and respective teams at the Hebrew University of Jerusalem and University of Maryland, focus on photopolymerization for 3D bioprinting in water.